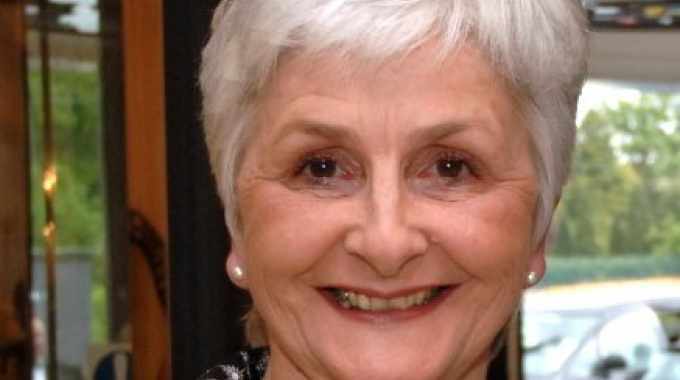 WPO has named L&L Africa correspondent Gill Loubser as a recipient of a ‘Lifetime Achievement in Packaging’ prize at the WorldStar Packaging Awards 2019. Loubser is Labels & Labeling’s Africa correspondent, providing coverage of this important market for the label and package printing industry. 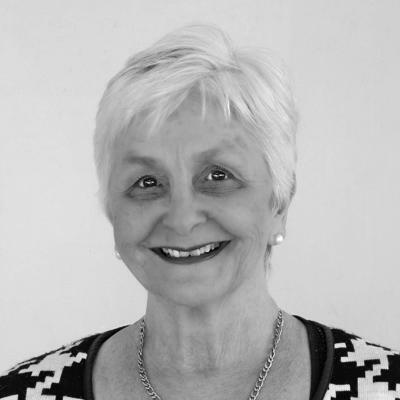 She is co-founder and editorial director of PACKAGiNG & Print Media, and has four decades’ experience of writing about the South African and global printing and packaging industries. She was previously named 'Packaging Achiever’ by the Packaging Council of South Africa in recognition of her years of dedication to the South African packaging industry (1995), and granted Honorary Life Membership of the Flexographic Technical Association of South Africa (1996). She was named as a Fellow of the Institute of Packaging South Africa (1998) and, since 1979, has been Africa’s sole member of the International Packaging Press Organisation. Originally from the UK but now living in Cape Town, Loubser has a passion for Scottish country dancing. She teaches a weekly class at one of Cape Town’s Scottish country dance clubs and travels annually to Scotland to attend schools organized by the Royal Scottish Country Dance Society, meeting up with dancers from around the world. Australia’s Keith Chessell and Shahid Sheikh from UK packaging company Clifton Packaging also received ‘Lifetime Achievement in Packaging’ awards. WPO president Pierre Pienaar said: ‘The Lifetime Achievement in Packaging Award was established with the aim of acknowledging and rewarding excellence in all aspects of packaging science, technology, design and application across every country around the world. 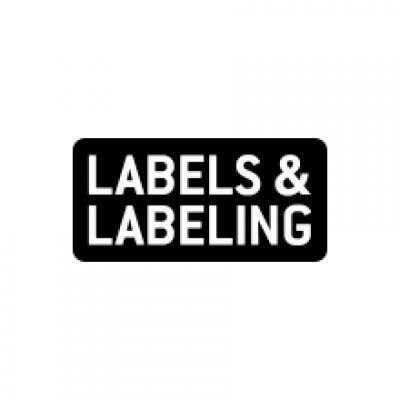 Gill Loubser is Labels & Labeling's Africa correspondent, providing coverage of this important market for the label and package printing industry.